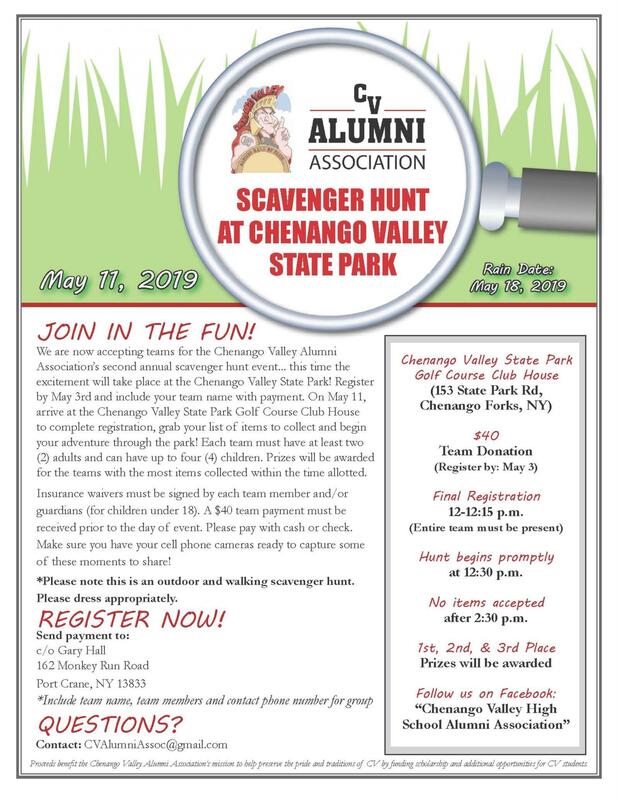 The mission of the Chenango Valley Alumni Association is to preserve and promote the learned ideals, shared traditions, and rich history of the Chenango Valley Schools, and to strengthen intellectual ties and promote scholarship opportunities and other financial assistance for the mutual benefit of current students, the Alumni, and the CV Community. The CVAA is now a tax exempt organization as described in Section 501(c)(3) of the Internal Revenue Code; EIN #: 81-2433122. Thank you to all who helped to make the 13th Annual CV Alumni Recognition Reception and Auction such a wonderful event! 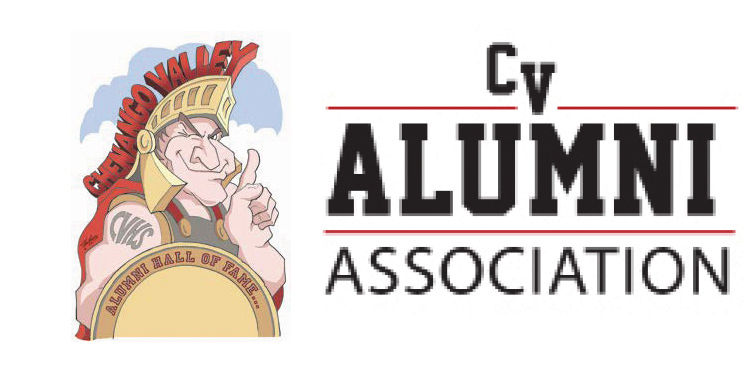 "CV Alumni Receive Recognition, Inspire Future Graduates"
Do you know of a CVHS graduate who deserves to be included in the CV Hall of Fame? Or a community member who goes above & beyond to make CV a better place for all? Let us know your recommendations for the CV Hall of Fame.